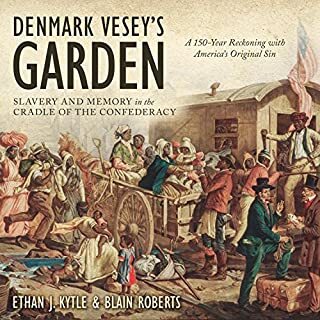 A book that strikes at the heart of the recent flare-ups over Confederate symbols in Charlottesville, New Orleans, and elsewhere, Denmark Vesey's Garden reveals the deep roots of these controversies and traces them to the heart of slavery in the United States: Charleston, South Carolina, where almost half of the US slave population stepped onto our shores, where the first shot at Fort Sumter began the Civil War, and where Dylann Roof shot nine people at Emanuel A.M.E. Church, the congregation of Denmark Vesey, a black revolutionary who plotted a massive slave insurrection. 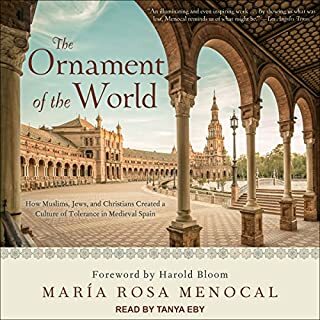 Widely hailed as a revelation of a "lost" golden age, this history brings to vivid life the rich and thriving culture of medieval Spain, where, for more than seven centuries, Muslims, Jews, and Christians lived together in an atmosphere of tolerance, and literature, science, and the arts flourished. 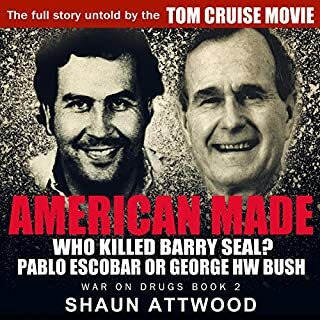 Barry Seal flew cocaine and weapons worth billions of dollars into and out of America in the 1980s. After he became a government informant, Pablo Escobar's Medellin Cartel offered a million for him alive and half a million dead. But his real trouble began after he threatened to expose the dirty dealings of George HW Bush. The year is 1739. 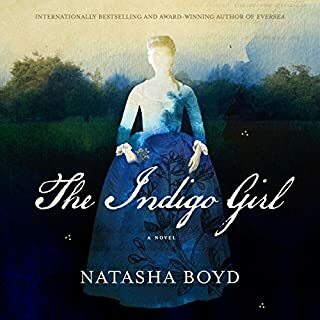 Eliza Lucas is 16-years-old when her father leaves her in charge of their family's three plantations in rural South Carolina and then proceeds to bleed the estates dry in pursuit of his military ambitions. Tensions with the British and with the Spanish in Florida, just a short way down the coast, are rising, and slaves are becoming restless. Her mother wants nothing more than for their South Carolina endeavor to fail so they can go back to England. In the late 1970s and early '80s, a cadre of freewheeling Southern pot smugglers lived at the crossroads of Miami Vice and a Jimmy Buffett song. These irrepressible adventurers unloaded nearly a billion dollars worth of marijuana and hashish through the Eastern Seaboard's marshes. 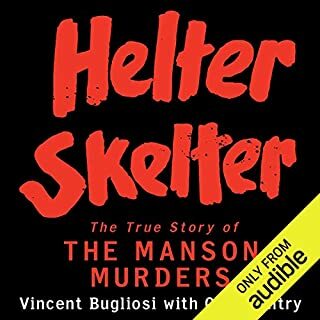 Then came their undoing: Operation Jackpot, one of the largest drug investigations ever and an opening volley in Ronald Reagan's "War on Drugs". 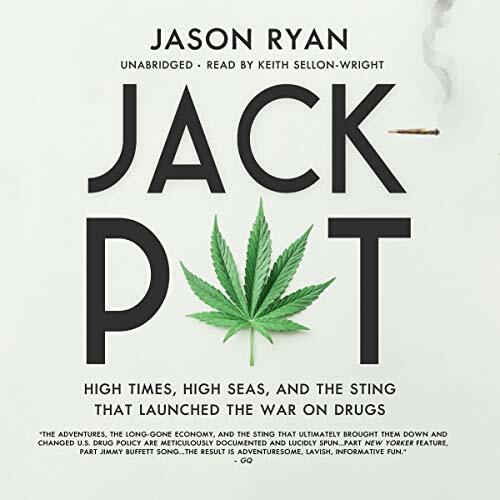 In Jackpot, author Jason Ryan takes us back to the heady days before drug smuggling was synonymous with deadly gunplay. During this golden age of marijuana trafficking, the country's most prominent kingpins were a group of wayward and fun-loving Southern gentlemen who forsook college educations to sail drug-laden luxury sailboats across the Mediterranean, the Atlantic, and the Caribbean. Les Riley, Barry Foy, and their comrades eschewed violence as much as they loved pleasure, and it was greed, lust, and disaster at sea that ultimately caught up with them, along with the law. In a cat-and-mouse game played out in exotic locations across the globe, the smugglers sailed through hurricanes, broke out of jail, and survived encounters with armed militants in Colombia, Grenada, and Lebanon. Based on years of research and interviews with imprisoned and recently released smugglers and the law enforcement agents who tracked them down, Jackpot is sure to become a classic story from America's controversial drug wars. 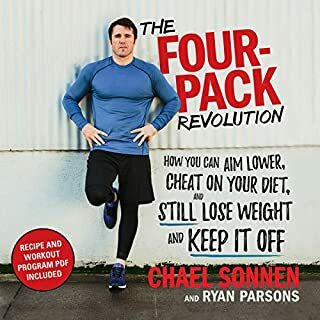 ©2012 Jason Ryan (P)2019 Blackstone Audio, Inc.